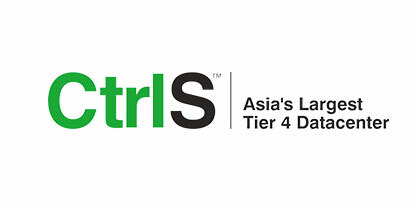 CtrlS is a Tier-4 Datacenter in India, headquartered in Hyderabad. 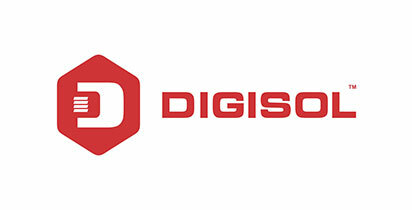 It deals with large group of networked computer servers typically used by various organizations for the remote storage, processing, or distribution of large amounts of data. 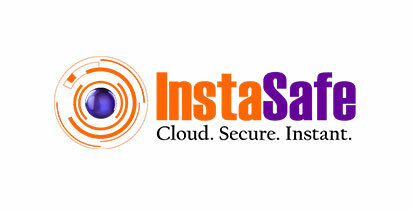 InstaSafe® Technologies is a leading Cloud-based Security-as-a-Service solution provider delivering comprehensive and uncompromising protection to mobile and remote workers enabling them to safely and securely access enterprise apps, email. 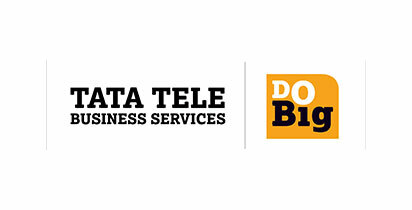 Tata Tele Business Services (TTBS), belonging to the prestigious Tata group of companies, is the country’s leading enabler of connectivity and communication solutions for businesses. 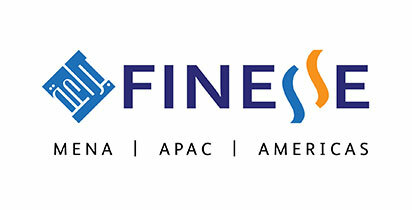 Finesse is a global system integration company. 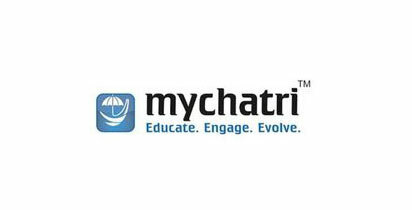 We assist over 200+ enterprise clients, driving their digital transformation by encompassing business process re-engineering, digital design & architecture, deployment and maintenance of business . Atempo, SAS. 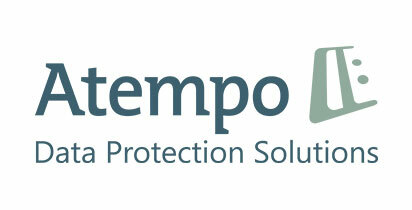 was founded in 1992 in Paris, France and is a global provider of data management software products designed for preservation, protection and archiving of corporate digital assets. 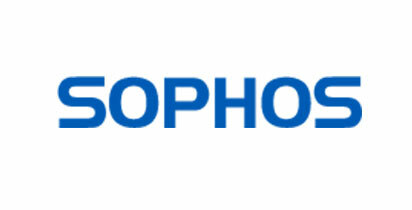 The company has headquarters in Paris, with 13 offices across North America, Europe and Asia.